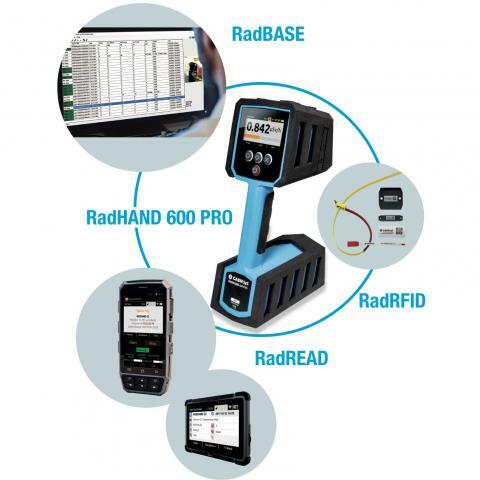 The RadHAND 600 PRO is the world’s first hand-held instrument designed to perform both spectroscopic radiation measurement and UHF RFID tagging of nuclear waste material and objects. 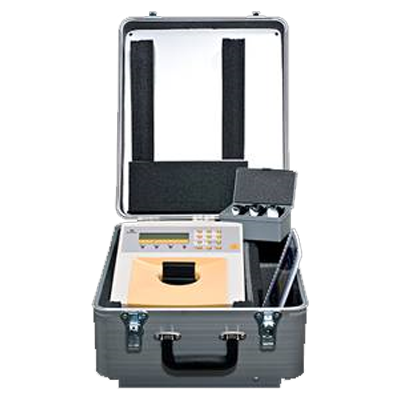 Spectra highly-sensitive and compact device intended to detect, localize and identify radioactive and nuclear materials by their gamma and neutron radiation as well as the amplitude gamma spectra. SPECTRA identifies radionuclides with indication of the category that they belong to (in compliance with the IAEA requirements). 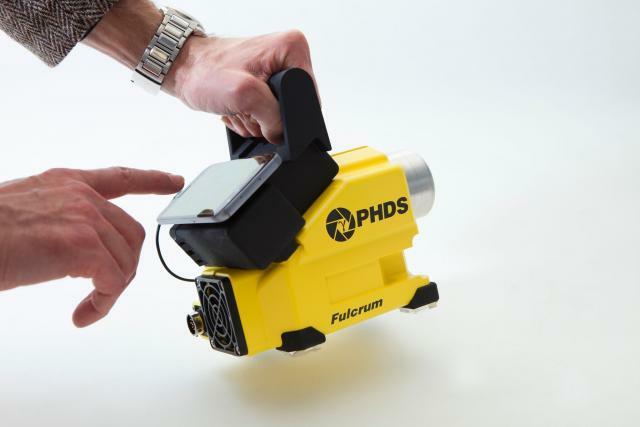 The Fulcrum Handheld HPGe Detector provides a high resolution spectroscopy and automatic identification. 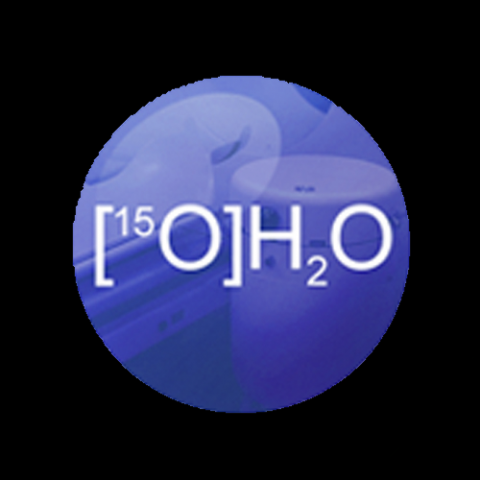 Its selling points are its compactness and low weight, as well as an integrated cooler (10+ years run time) and user friendly interface through the OMNI Android app. It automatically specifies SNM, NORM, IND and MED and has a single button reachback. 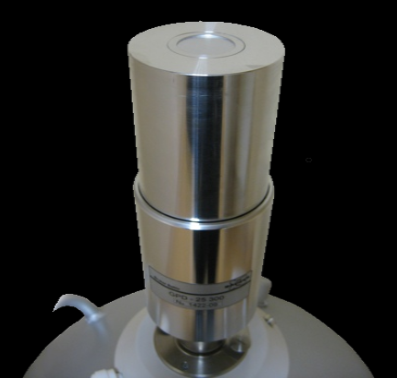 SCIONIX SCINTILLATION DETECTORS have been manufactured in the Netherlands since the 1960s. 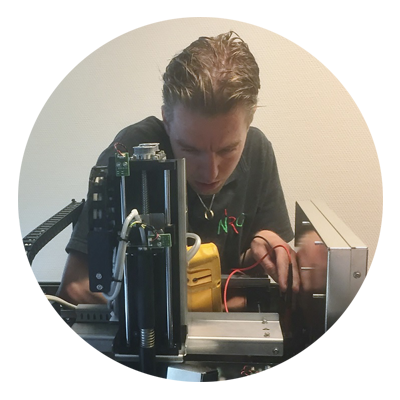 The product range consists of scintillation detection instruments with associated front-end electronics, often incorporated into the detector assembly. 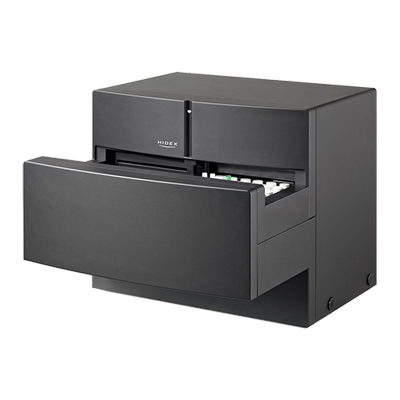 PROTEAN ASC-950-DP is a gasless high-speed alpha beta counter designed primarily for the health physics user counting smears and air filters. 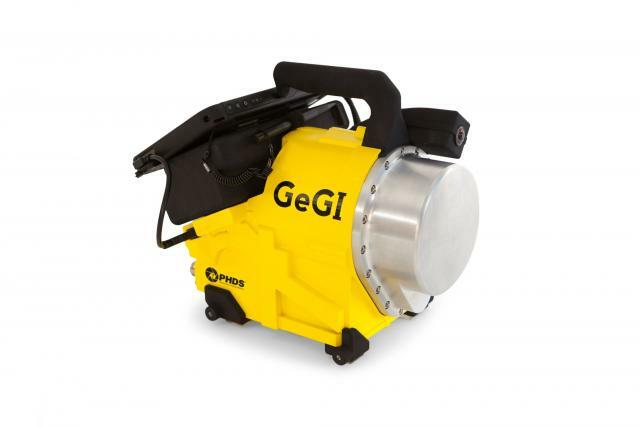 The GeGI RAD NUC Standoff Detector promises fast and accurate location, identification and quantification. Its wide-angle optimal camera is complemented by the gamma-ray imaging spectrometer, to quickly and accurately capture the nuclear environment. It has a full 360 degrees Standoff Visualisation, along with a full session save and reload capability. 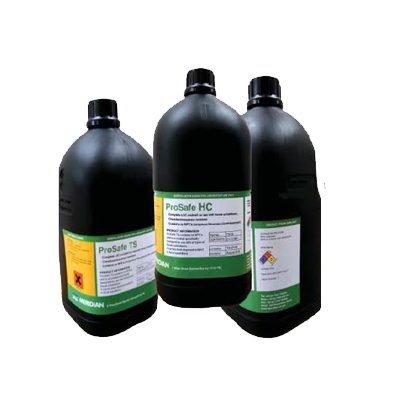 HIDEX offers the broadest range of liquid scintillation counters available. From portable field deployable single sample counters to high performance super low level systems. DigiWaste Platform is the world’s first fully digital platform for nuclear waste management. This platform offers a number of great advantages in terms of optimisation, safety, security and compliance. Information collected at any point of the decommissioning and dismantling cycle can be accessed easily, fast and reliably. This will not only allow for improved quality assurance, it will also help saving costs and reduce operational time. ARM-X is an application-driven flexible area monitoring system for gamma and neutrons. 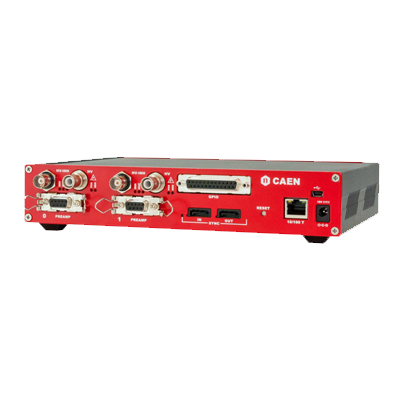 Up to 6 measurement communication ports can be shared between detectors, ethernet, USB and external devices. 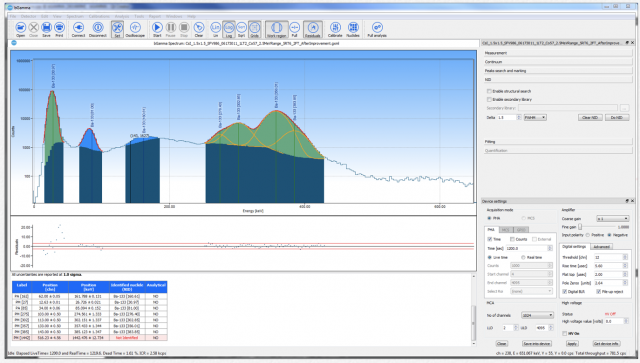 Brighspec's bGamma is a general-purpose, comprehensive and extensive software package for gamma-ray spectrum analysis and radionuclide identification and quantification. 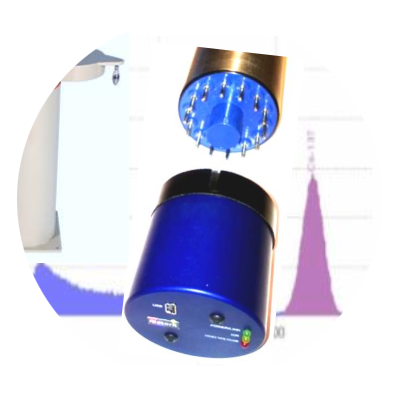 The software can analyze any recorded gamma-ray spectrum independently of the detector type, geometry or sample. 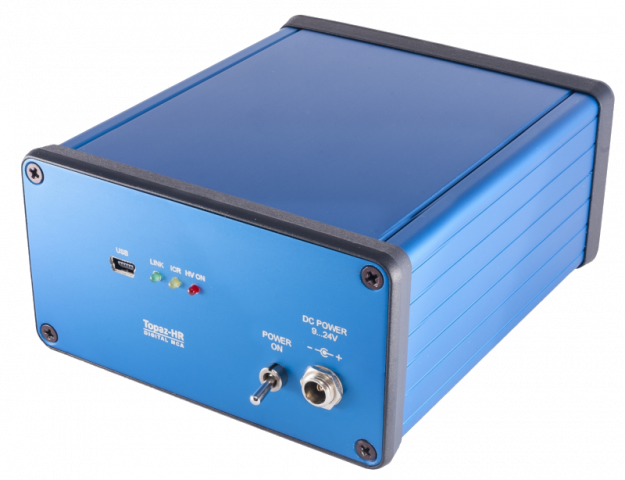 Introduced March 2018, Topaz-HR is a compact stand-alone MCA for high-resolution detectors such as Hyper Pure Germanium Detectors (HP-Ge). , developed for nuclear weapon accident response. 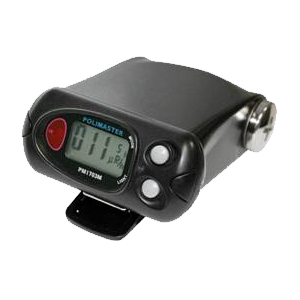 Is a Multipurpose digital radiation survey meter suitable for all your contamination monitoring and radiation protection requirements. family of multipurpose, highly sensitive and compact gamma and which has advanced search algorithms that enable the measurement of radiation intensity and the quick radionuclide identification of radioactive sources. 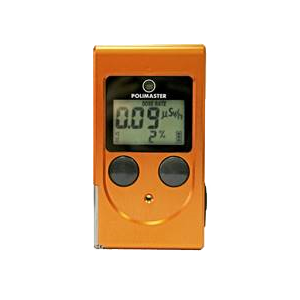 continuous and pulse electronic personal dosimeter. Faturing ease of use and adjustment, light weight and shockproof hermetic case. 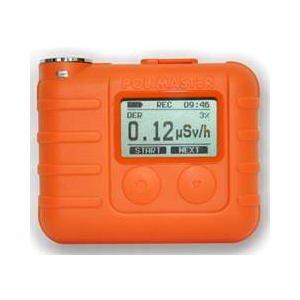 is ad hoc solution for personal radiation protection of first responders, firefighters and the other similar divisions that deal with radiological emergencies.It can exchange data with user’s mobile device in real time by Bluetooth v 4.0 Low Energy Module. AMG is a gamma counter dedicated to nuclear medicine and PET applications. 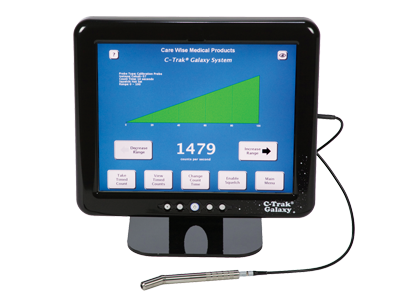 With our onboard balance, samples can automatically be weighed and results reported as activity per mass or volume. With our touchscreen operated software and application focused design, we guarantee an effortless workflow with results right at your fingertips. 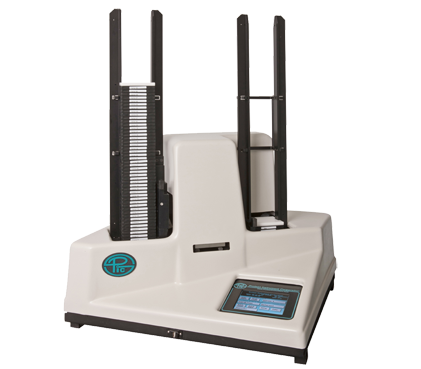 HIDEX TRIATHLER is a single-sample counter, which provides fast and accurate results. 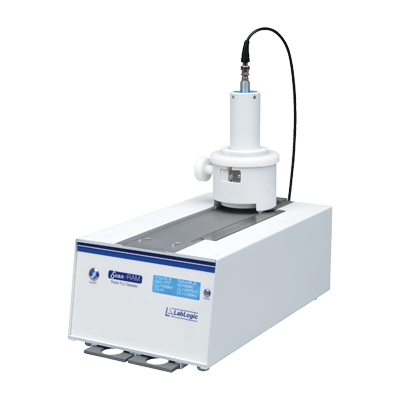 It can count all beta and alpha radioisotopes in a variety of sample formats. 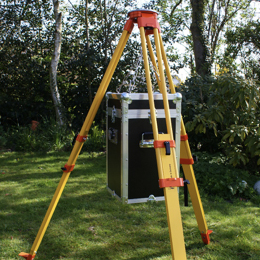 Due to its very small size and light weight, Triathler can be taken into the field to measure samples on the spot. 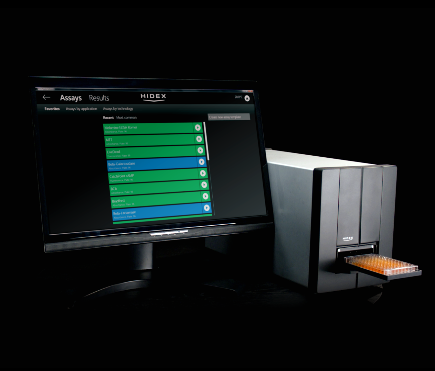 HIDEX SENSE is a compact, state-of-the-art, multi-technology microplate reader which provides a powerful and flexible platform for performing any kind of assay without limitations. Eckert & Ziegler Nuclitec GmbH's involvement with radioactive components dates back to the end of the 19th century. Since that time, Eckert & Ziegler Nuclitec GmbH has been at the forefront in the development, production and supply of high-quality radioactive products and services. 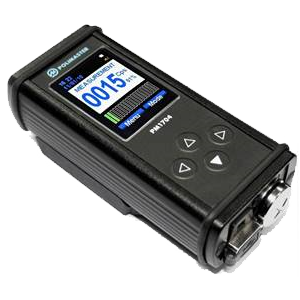 BRIGHTSPEC offerts compact, digital Multi-Channel Analyzer (MCA) solutions , which can perform Pulse Height Analysis (PHA) and Multi-Channel Scaling (MCS) of the signal produced by a scintillation detectors. Founded by highly qualified scientists and engineers they combines vast technical experience in the radiation detection field and engineering expertise. Isotope Products Laboratories Inc. (IPL), a US subsidiary of the Berlin-based Eckert & Ziegler AG, received the accreditation of its calibration laboratory from the Deutscher Kalibrierdienst (DKD). 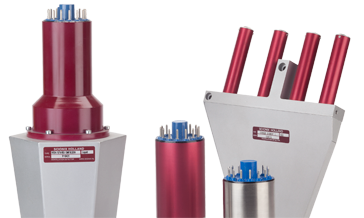 The company specializes in radiation source production and custom source design. 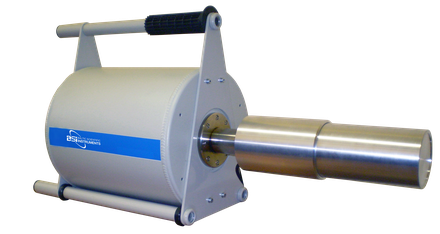 Liquid nitrogen cooled detector for Gamma and X-Ray Spectrometry. Energy range from 3 keV to 3 MeV combines the spectral advantages of Low Energy and Coaxial HPGe detectors. 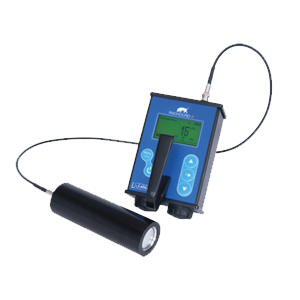 HIDEX 300SL Is a revolutionary instrument with compact size, incorporating the most advanced triple-PMT detector technology. 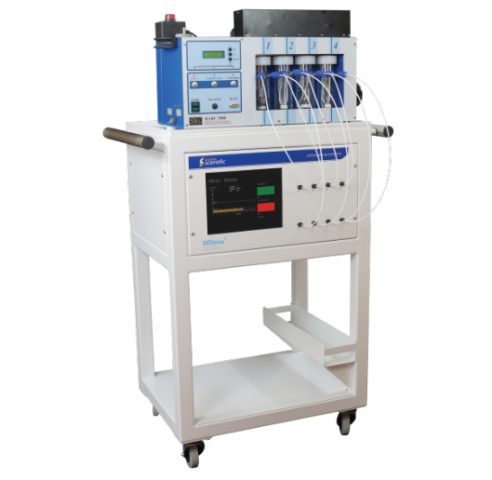 Featuring exceptionally high counting efficiency, luminescence free counting mode; absolute activity counting without external radioactive source. Eckert & Ziegler Analytics was founded over 25 years ago in Atlanta, Georgia. 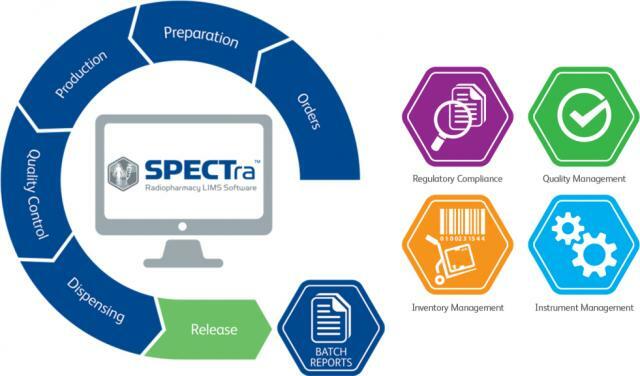 In that time Eckert & Ziegler Analytics has delivered over 75,000 quality standards whose calibrations are accurate and completely supported by quality-assurance documentation. 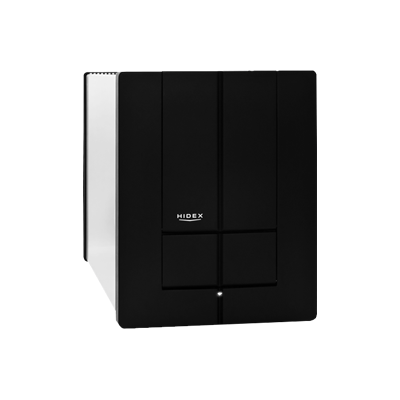 HIDEX 600SL uses the robust and convenient triple to double coincidence ratio TDCR counting. 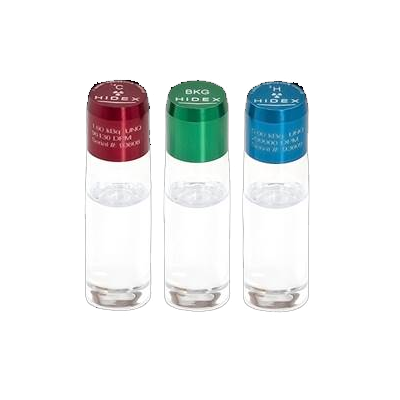 It has added sample capacity of over 500 small vials or 210 large vials. Samples are loaded in racks with barcode template identifier which makes multi user environment with different needs extremely easy. VITRUVIUS monitor performs the measurement of gamma contamination of hands, feet and clothes of the operator. 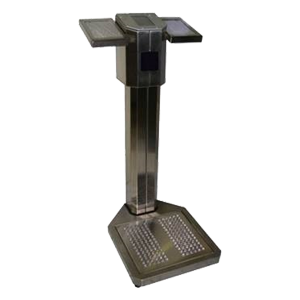 The contamination is measured by means of plastic scintillator detectors, located at hands/feet positions. The detector at the right hand position can be detached from the cabinet in order to measure clothes in a close counting geometry. 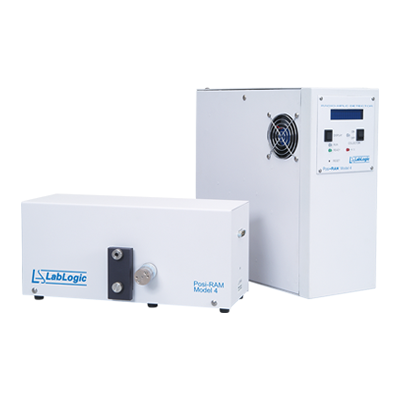 Liquid nitrogen cooled portable HPGe detector for Gamma and X-rays spectroscopy where small dimensions are important. 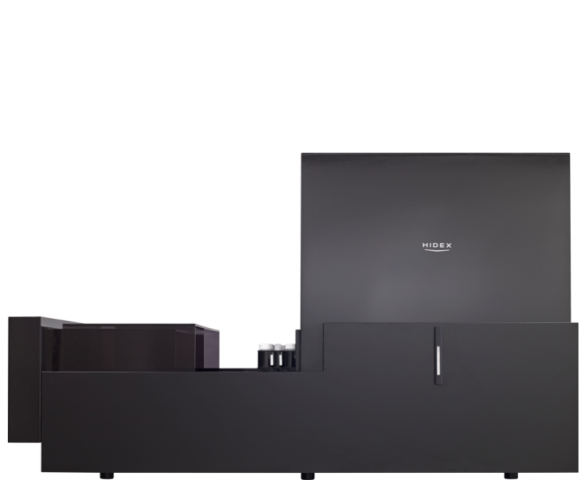 HIDEX 300 & 600 SL super low-level scintillation counter are equipped with additional lead shielding, low level PMT detectors and an active guard detector for further background reduction. 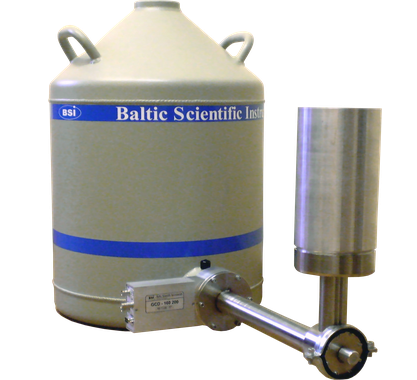 The instrument is ideal for 3H in water measurements as well as other low-level environmental monitoring, radiocarbon dating and biofuel verification applications. 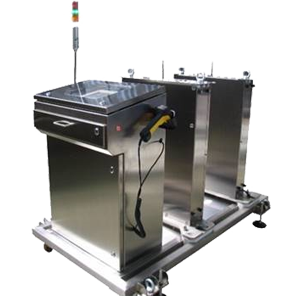 The BOX COUNTER system is designed to perform a fast gamma radiation monitoring of laundry, waste bags, tools and other small objects. The result is compared with the release limits. System statuses are displayed on the PC of the control console and signaled by the visual/acoustic alarm unit installed on the top of the monitor. MPC-900-DP is a convenient and versatile “benchtop” counter equipped with a dual phosphor scintillator type detector that supports gasless operation and easy portability. 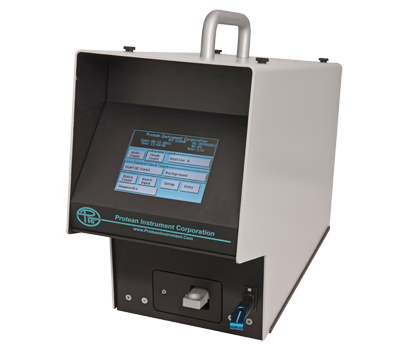 This sample counter is ideal for standard Health Physics applications such as smears and air filters. 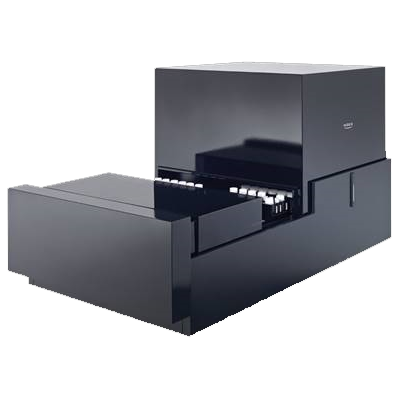 HIDEX SENSE LSC is a high performance microplate reader featuring Liquid Scintillation, Beta and Gamma counting, and high sensitivity luminescence in one very compact instrument. 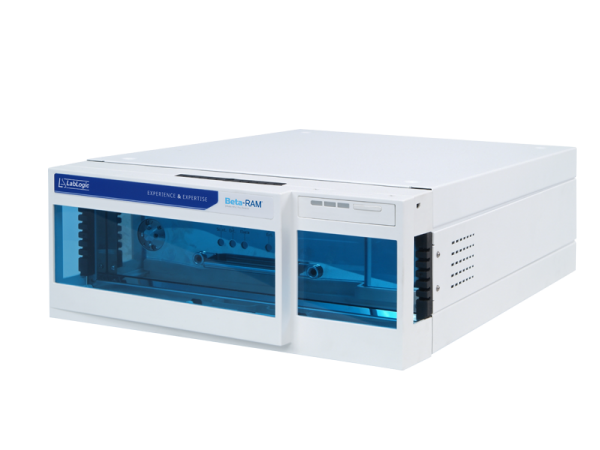 It supports all common scintillation assays and plates, such as LumaPlate®, filter plates, e.g. UniFilter™, Filtermats, FlashPlates®, Solid scintillators, e.g. MeltiLex® and Scintillation Proximity Assays. 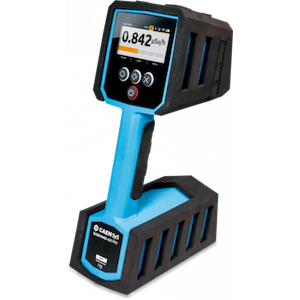 The ARCHIMEDES II 9102 WiFi is designed to perform fast measurements of the gamma activity of bags containing waste materials, coming from the Nuclear Power Plants Decommissioning or medical facilities. 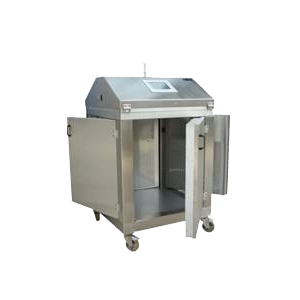 The system is composed of a base structure with an installed control console, and two vertical detection units facing the measurement area where the bags are loaded. 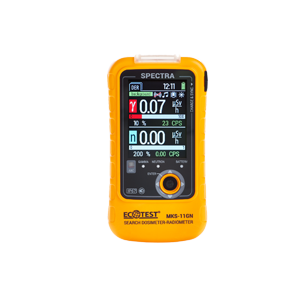 Eckert & Ziegler offers a wide range of sealed radiation sources for industrial measurement and gauging, analytical instruments and mineral/oil well logging applications. 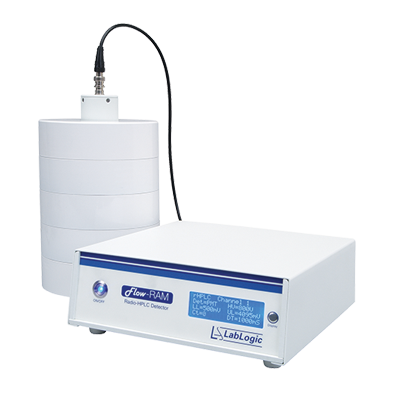 NITROSPEC can be equipped with a wide range of HPGe detectors depending on the application. 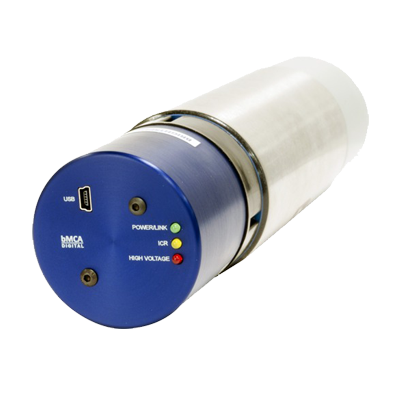 HPGe planar GPD detectors are available for analysis of Gamma and X-rays.HPGe coaxial GCD detectors are available with relative efficiencies up to 20%. Standard or with extended energy range (X series). 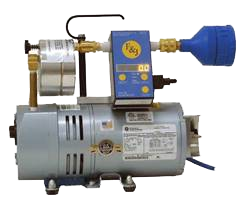 F&J SPECIALTY PRODUCTS, INC. is a leading manufacturer of traditional and microprocessor based air sampling instruments and air flow calibration systems. 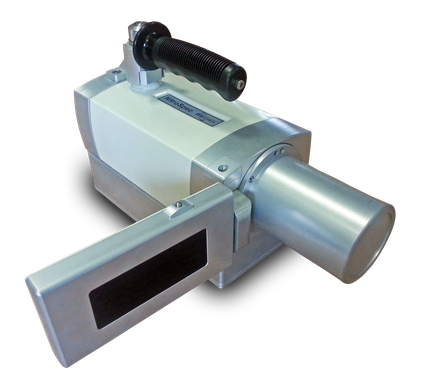 F&J Specialty Air Samplers features a motor cooling fan within the motor housing, digital flow measurement, elapsed time and accumulated volume measurement capability. The all-new model 6 has impressive features that improve the Beta-RAM’s performance, including patent pending IRIS Technology. IRIS technology allows users to optimize sensitivity and resolution by making a range of cell volumes available dynamically. 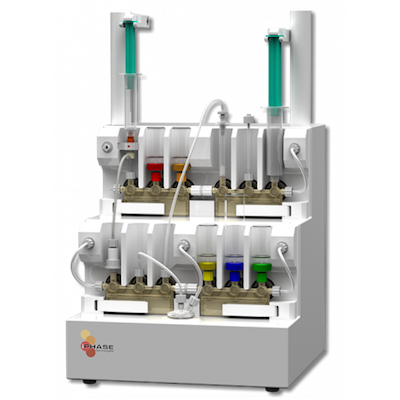 IRIS technology gives a wide range of cell volumes without the need to change the flow cell. 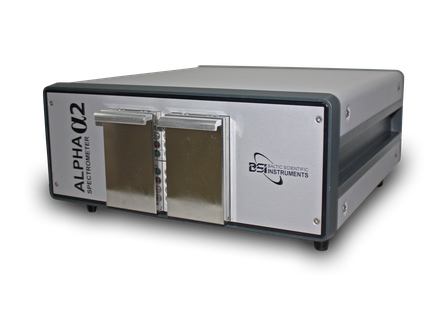 α2 Bench top alpha spectrometer contains 2 measurement chambers, which allows for simultaneous analysis of up to two samples. Alpha spectrometer chamber includes alpha particle detector, pressure sensor and preamplifier of signals from alpha detector. 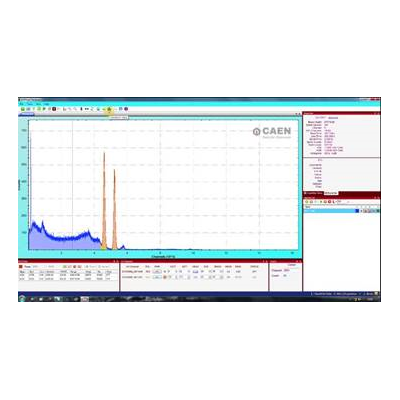 MC2allows the user to program the relevant instrument parameters like HV channels, to collect the spectra and perform mathematical analysis, like energy calibration, peak search, background subtraction, peak fitting, etc. 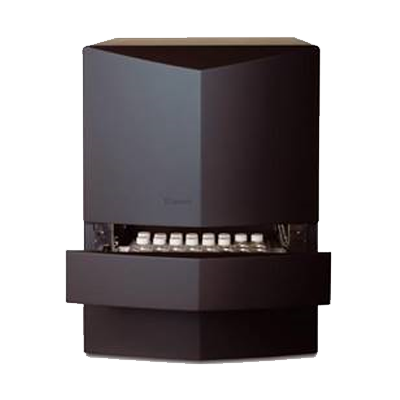 WILMA is a fully automated, on-line ground water monitoring system. It can be configuration to provide a tritium in air monitoring system. This system utilises Wilma's fluid handling capability and LSC detector to automate the operation of a tritium bubbler. 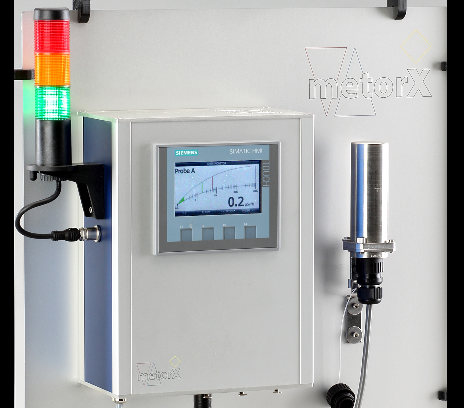 METORX delivers a complete range of NIST traceable internal, unquenched and quenched standards for the calibration of Liquid Scintillation Counters (LSC). 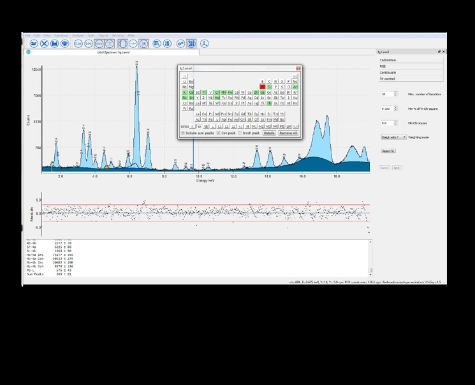 bAxil is a new software for the XRF spectrum analysis. Although it is based on the internationally wellknow AXIL spectrum analysis methods, it incorporates recent developments and research in spectrum analysis and peak de-convolution.